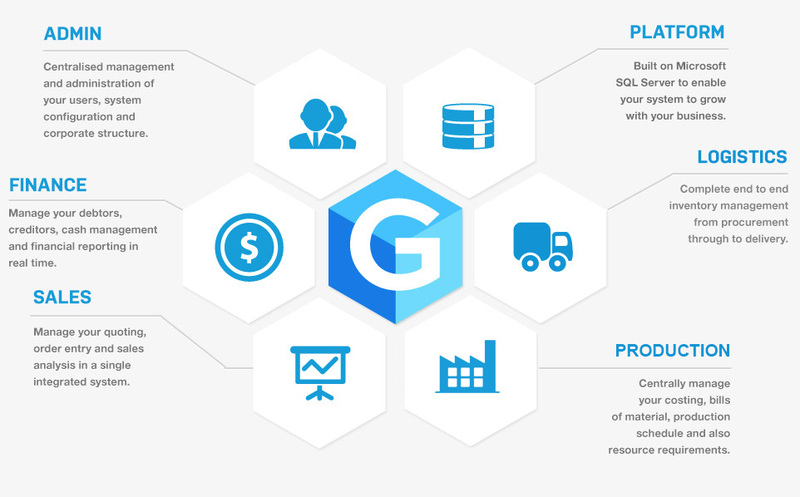 The GCORP suite of products are fully integrated and have been designed to streamline your business processes, centralise your data, reduce administrative effort and provide greater visibility across your business. 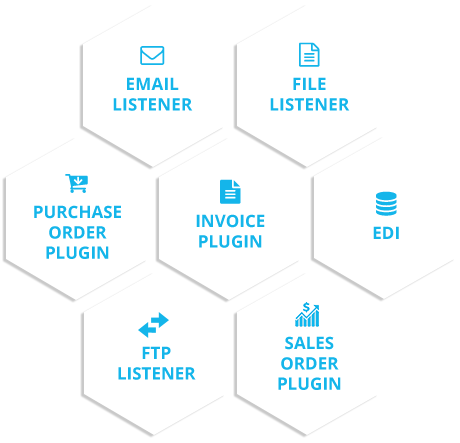 The GCORP ERP modules give you the information you need to make decisions, confident in the knowledge that you have an understanding of the true position of your business. 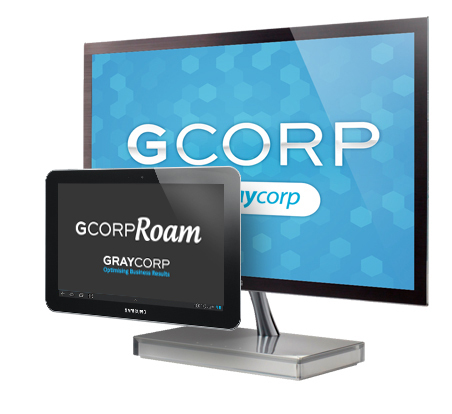 The GCORP Roam suite of applications includes mobile based solutions for sales reps and warehouse staff. It captures data at the source and automatically transfers this through the connected applications, mitigating the need to manually re-key data and providing improved validation and operational efficiency. 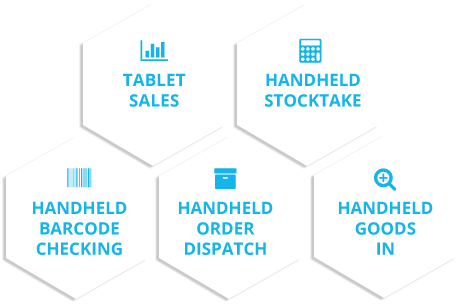 GCORP Kiosk provides a 24/7 self-service system for your customers’ convenience and greatly reduces data entry for your admin team. 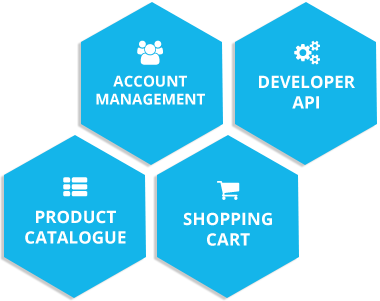 It can be connected using WordPress or can be integrated in to your own web platform using our API. Now there’s no need to manually enter transactions into GCORP from external systems. They can be automatically interfaced using GCORP Link. 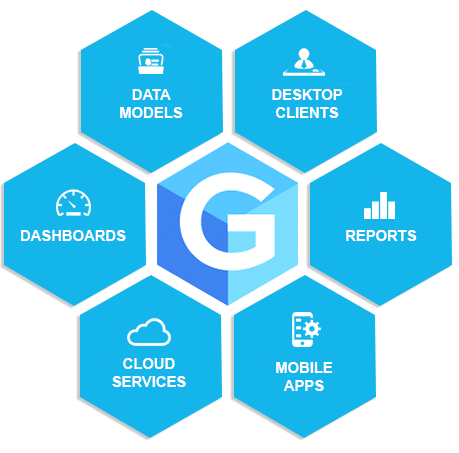 Transform your GCORP transactional data into meaningful business insights using simple reports, dashboards and data visualisations. Rapidly filter, slice and drill through your data and empower your employees to make better business decisions.